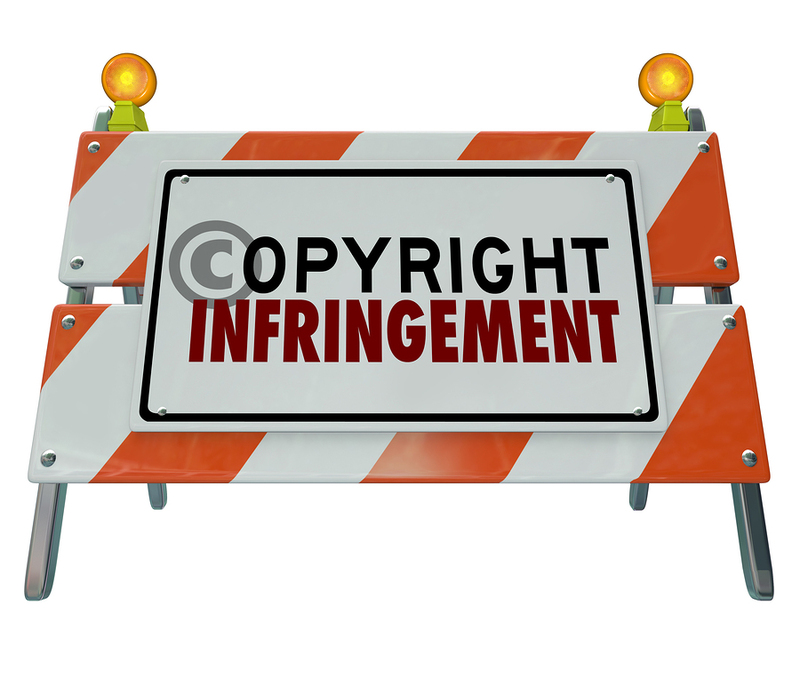 If you didn’t create the images yourself or you didn’t license the images from their owner, you are probably violating copyright infringement laws. It doesn’t matter if you didn’t know; innocent infringement is still infringement! 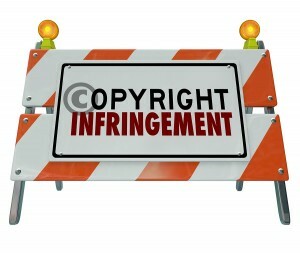 Large stock photo companies are aggressively searching websites for unlicensed use of their copyrighted images. After finding an unlicensed use, these companies send belligerent demand letters asking for outrageous sums to settle the case or they threaten to take you to court. And if you choose to ignore them…well let’s just say, if you think a hungry dog going after his bone is persistent, he ain’t got nothing on these Copyright Trolls. Their plan is to essentially “paper” you into submission to pay their settlement fee. These matters can become long term headaches for unsuspecting business owners. 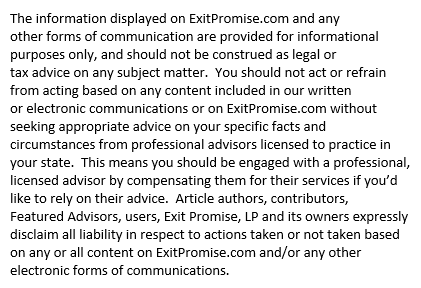 Now I know many business owners will want to argue that they were not the ones who put together their website, their newsletters, their brochures, and that the third party developer was responsible. It doesn’t matter. YOU are the business that is using the unlicensed image on YOUR materials, and YOU are ultimately responsible for the infringement. And trust me; YOU will be the one receiving the demand letter. Maybe now is good time to do an “image checkup” and revise your materials. What a great excuse for updating and invigorating your website! With all the technology available, why not generate your own images? Have fun and get creative! Personalizing your business’s website and other documents with your own copyrighted images may just spark a new marketing campaign, or maybe it will energize a new connection with your customer base. And if you choose not to examine the ownership of the images you use, let me just warn you: Beware of the copyright trolls!